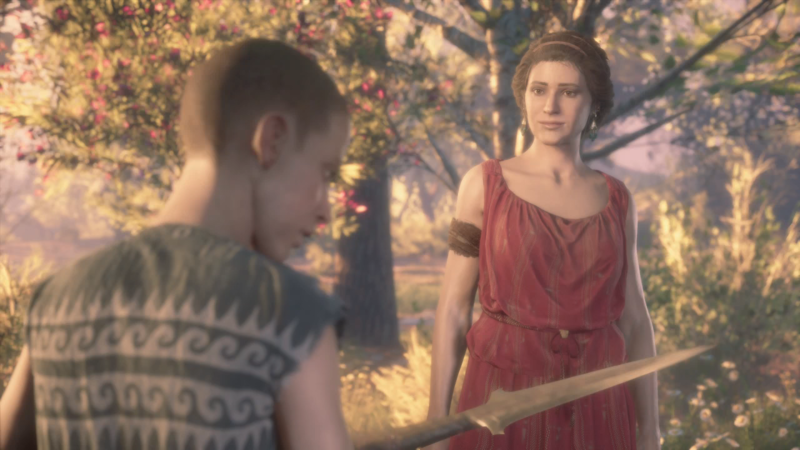 Assassin's Creed Odyssey has gotten its fair share of free and paid updates since launch. Now, Ubisoft is finally adding new game plus in the future. The news came from the official Twitter account for Assassin's Creed Odyssey but no date. Stating that players will be able to carry over all progress they've made into a new save slot. Assassin's Creed Odyssey is now available for PC, Xbox One, and PlayStation 4. Assassin's Creed Odyssey The Fate of Atlantis is set to launch next. With the next chapter happening next week Ubisoft has released a new trailer looking into the DLC.